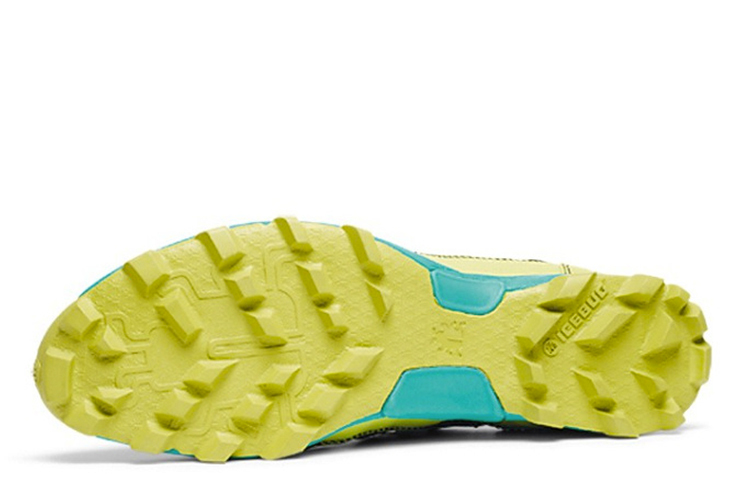 INTRODUCING THE ICEBUG ACCELERITAS4 RB9X TRAIL SHOES. | LEADER OF THE TRACK. Recently, i have had the pleasure of joining forces with Icebug who have created some of the worlds best non slip trail running shoes. I was fortunate enough to be given a pair of the aggressive Acceleritas4 RB9X’s to wear and i am looking forward to wearing them in my next trail race which will be the Salomon Trail Series. The RB9x’s are the perfect shoe for me because i was yet to find a trail running shoe which was non slip, especially after a downpour. At world trail running champs in Hawaii, i slipped at least half a dozen times because of the muddy, slippery hog trails. If only i had the icebugs on as it would have allowed me to run quicker and feel less frustrated. 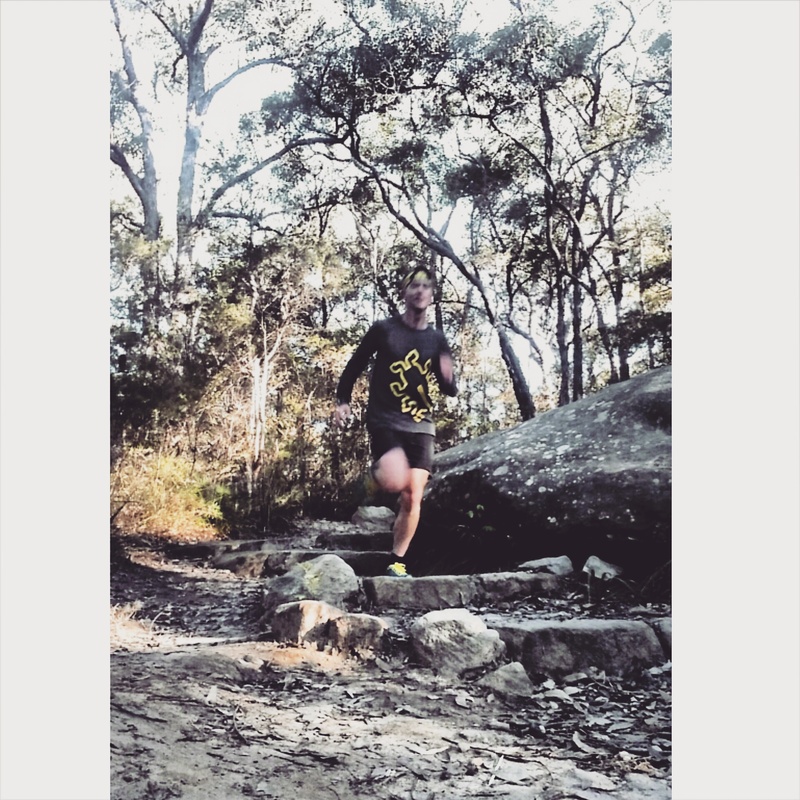 I also experienced lots of slipping at the Asia Pacific Trail Running Champs, down south in Jervis Bay. After two weeks of torrential rain, the course as you would imagine was very muddy, and very slippery! Once again i had a couple of stacks! (Almost every competitor fell over at least twice). The Icebugs would have definitely have come in handy for this race too! I found that the shoes i was wearing were fine when it was dry, but on the down hill muddy sections of the course and on sharp turns i would find myself off balance and slipping onto my hips which was quite painful after it happened more than once! So thank goodness IceBug have come along to create their non slip trail running shoes which were actually made for runners in Sweden who had to deal with the icy, wet conditions! The RB9X’s low drop allows for a more natural stride and the narrow last offers incredible ground feel. Throughout my long runs, i have worn this pair after it’s been raining and ran through terrain such as mud, rocky escarpments, mossy surfaces and more and the shoes worked wonders! The midsole construction is supportive but still light weight and the RB9X rubber outsole gives you extra traction on wet, slippery surfaces. An EVA racing footbed glued to insole provides great underfoot support that reduces shock and friction for a more comfortable stride. The RB9X’s definitely lived up to expectations and they are the perfect race shoe from your short trail runs right up to a half trail marathon. 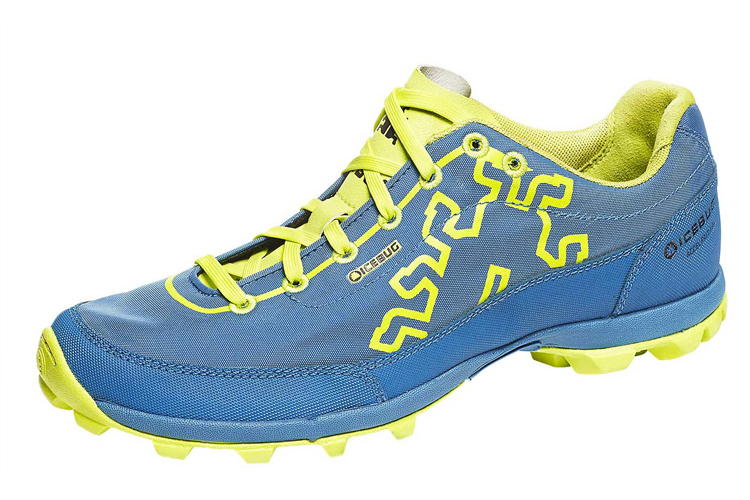 The Icebug Acceleritas4 RB9X are available to purchase online!